So since Speeds are now being replaced do you think they will have any new patterns? I like the break free tank. 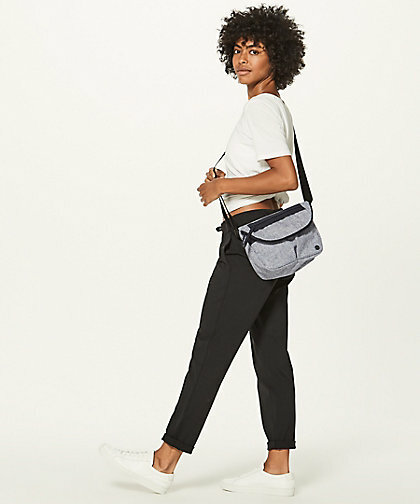 I bought one in black and white in my normal top size to try. I don't see the Culture Clash print for the break free tank on the US website. This upload was disappointing but good for my wallet. 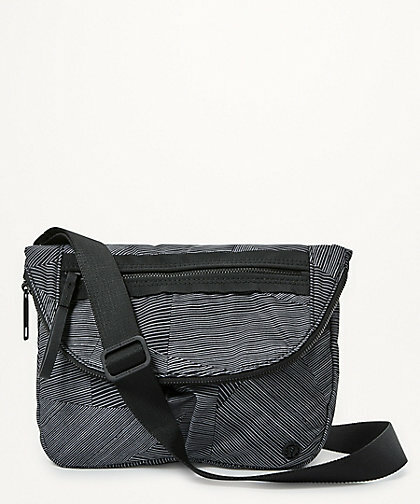 hi luluaddict, where did you see the festival bag ii in the etch maxi pattern (black lines)? 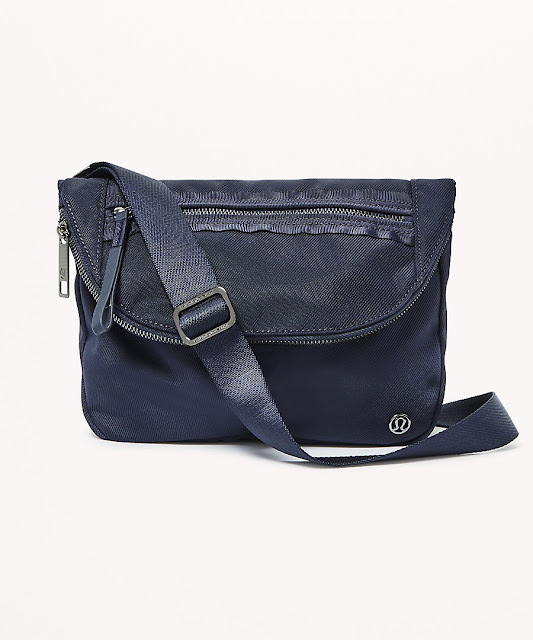 I don't see it on lulu's site! is it sold out already? I've been waiting for the aero blue swiftly tank, so it was nice to see that this week. I also got the Amalfi blue swiftly tank to go with the culture clash speed ups - I have another tank to return, so maybe one will go back if the colors aren't saturated. It's so nice to see vibrant colors and patterns again! The round trip jacket is so cute in person! It seems like a throw back style! @Ky - the Etch bag was in the Canadian website. @ anon 3:11 pm - It was in the Canadian website. @ky, that pattern did not upload to the US site. 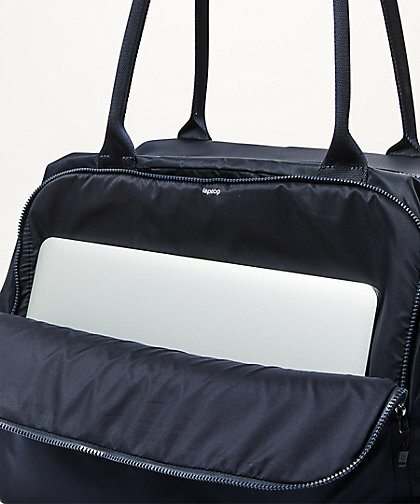 What did upload was a heathered black/grey festival bag which sold out instantly. Only the solid colors are left. I'm liking the new tanks. But I need to see them in person. In US stores?? I'd like to maybe call mine but not sure if maybe you're in Canada or elsewhere! The Round Trip Jacket is definitely much better in person. The models are doing it no justice. Pretty meh upload, but that's okay for my wallet. It took a major hit from the Adobe Define Jacket, Round Trip Jacket, and Circuit Breaker Skirt that I bought last week. Bought a Rose Quartz FTBS. I tried on the Round Trip Jacket. I love the details and prefer the fabric to the Dance Studio Jacket's fabric. However, I found the fit quite tight. I think this may be a size up item. If you are planning anything more than a tank under it, you'll definitely want to size up imho. The colors don't thrill me. Pelt is a bit too light for me. The green is very yellow casted and then of course, black. I think the jacket has great potential, in the right colors (for me) and size. Nothing for me. But I love that Teal Green swiftly and will try to see it in person first. 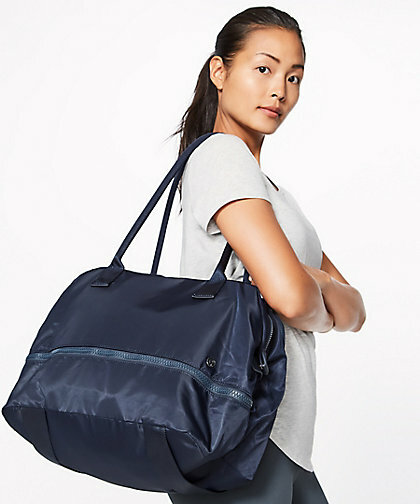 I like the look of the Go Lightly duffel but will also want to see it in person. Other than those, nothing interests me. 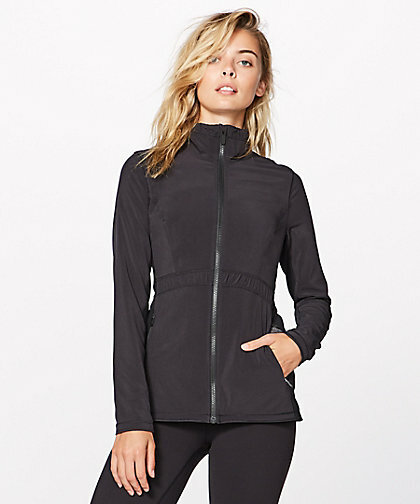 The Round Trip jacket in no way compares to the Dance Studio jacket. Glad I have the DS and can ignore the RT one. 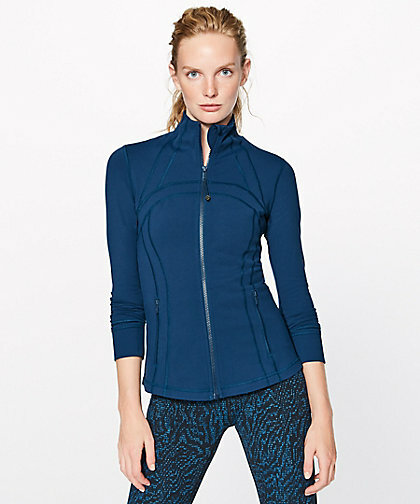 Although I will say it is good that at least it's a semi-flattering, somewhat detailed (but no thumbholes? ), non-boxy jacket. I really like rose quartz, & would have purchased speed shorts, however, I hate the new speed ups, so a no go for me. I actually hate the speed ups more than I hate the CRBii. And that's saying something ;) Regardless of how beautiful the colors have been, I have yet to purchase even one CRBii. 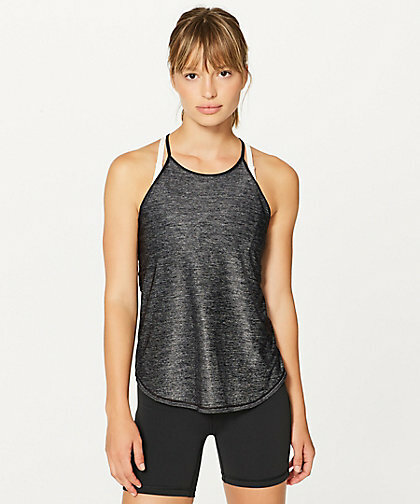 It seems like athletic/athleisure apparel companies get too carried away with mesh inserts on leggings. Don't get me wrong, I like certain styles with mesh. 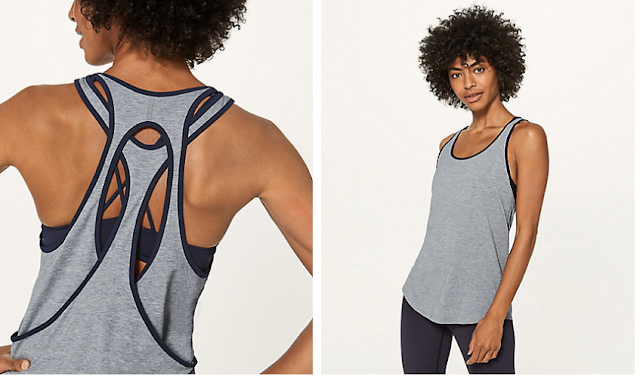 But it seems like all the Lulu design team does is move the mesh around, twist the mesh a different way, call it a different style, rinse, repeat. 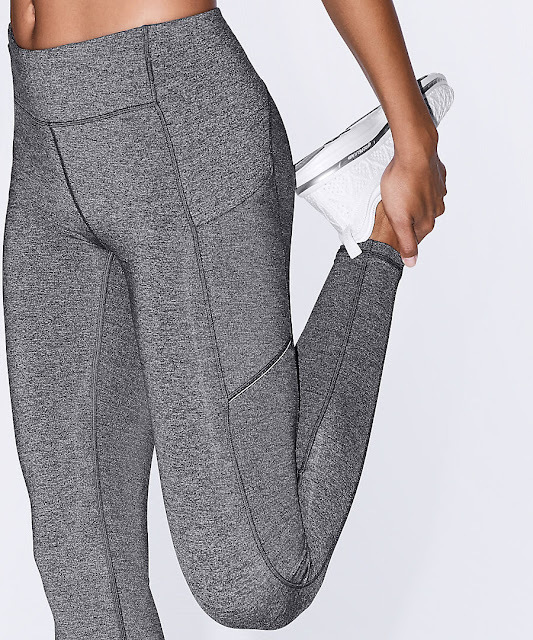 I would never be able to distinguish among all the different leggings that lulu produces with mesh inserts because they all look the same. Seems like a lazy design to me. Thanks for your reply! Like you I wear a free to be bra every day - they're exclusively all I work out in. If they're disco'd I will die. They have been in my local stores tho (was just in one a few days ago), so that's interesting to hear about Canada already phasing them out to online only. Fingers crossed they stick around!! Oh no why only in Canada! :/. If there are any kind Canadians who wouldn't mind helping me get one, plz let me know!!!! @Anon 4:15 AM. That's saying something, your dislike of the Speed Up Short even more than the CRB ii. 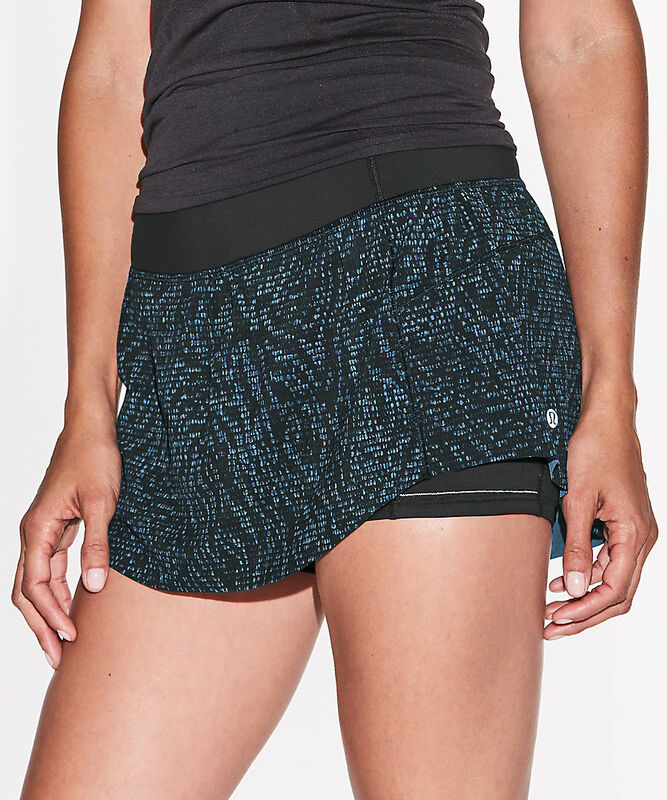 I love Speed Shorts and also dislike the CRB ii. 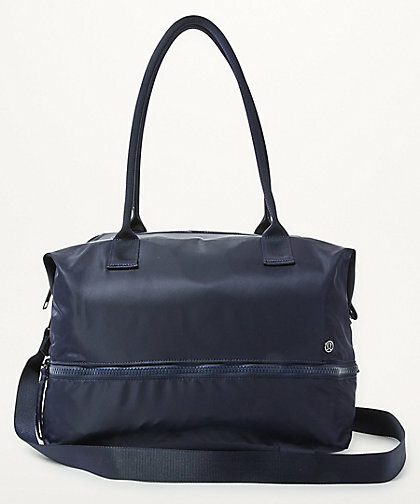 But, I did recently cave and purchased a CRB ii in the Jaded colour. I love the colour (it's in the vein of Alberta Lake) and the CRB ii is soft and sewn well. I still have the tag on and may return it although I am leaning towards keeping it. I cut down my Speed Short collection a while ago and I guess it is no surprise LLL is changing them. Plus they made changes in the last few years that customers were/are unhappy with. 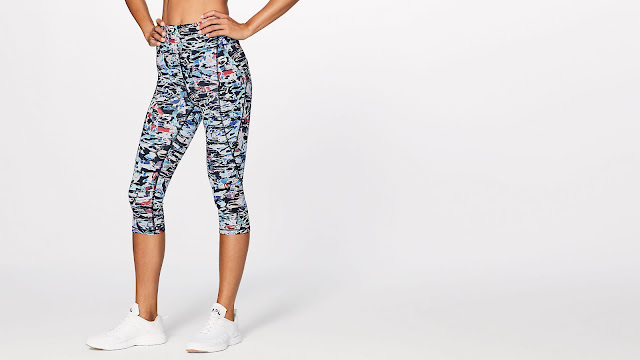 I just ordered my first pair of Alo Yoga leggings (I'm in Canada) because LLL's offerings and "style" are not for me anymore. Really like the round trip jacket. 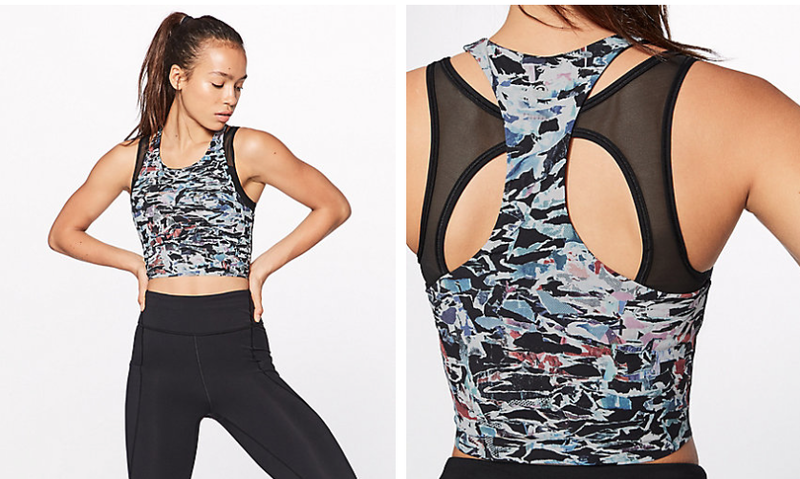 Love the detailing on the back and looking forward to trying it in the store. Are they replacing speeds with the speed up? Do you know what the difference between the styles are? The Round Trip Jacket is pretty great in person, though I wish it was in more vibrant colors. 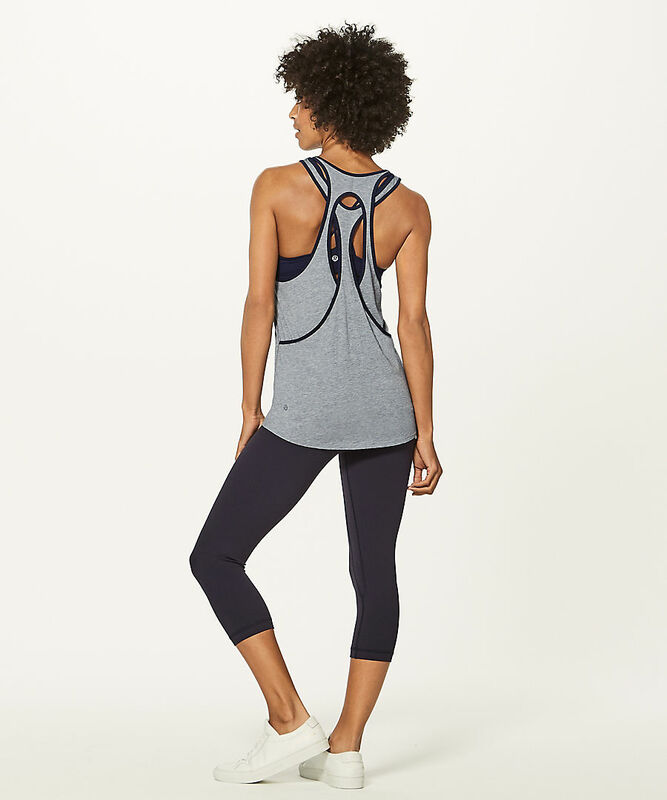 FYI I wear at size 4 in all lulu tanks and bras and I size up to 6 on scubas for a roomier fit. This jacket is most definitely a size up to a 6. Feels like vintage lulu. I'm thinking about black but I'd really like a nice bright color instead. If any of the ladies on the US side can angel me a heathered black festival bag, I would be so thankful!! I missed out on the upload and sold out everywhere :( phoned all stores.